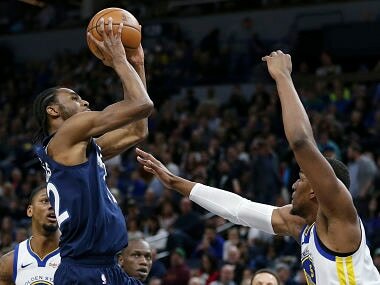 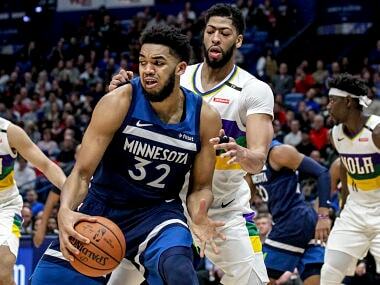 Karl-Anthony Towns drained a free throw with five-tenths of a second remaining to seal an overtime victory for the Timberwolves over Golden State Warriors. 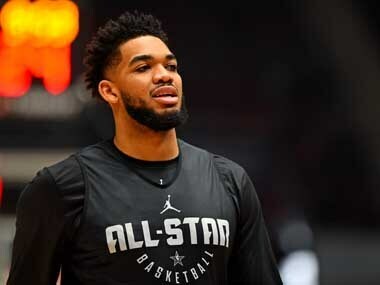 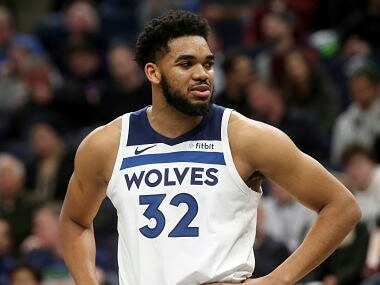 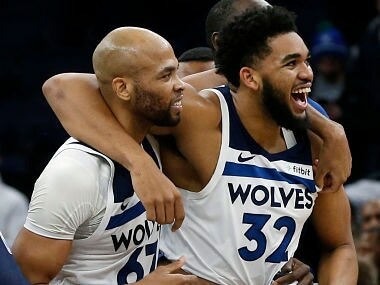 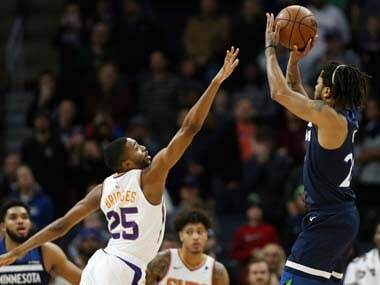 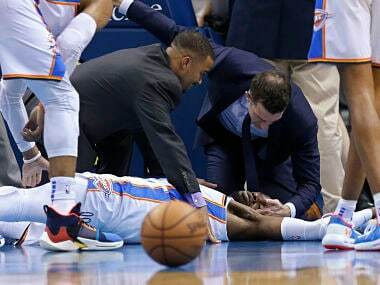 Minnesota Timberwolves center Karl-Anthony Towns said that he was lucky to have escaped with his life after the car crash which forced him out of two games. 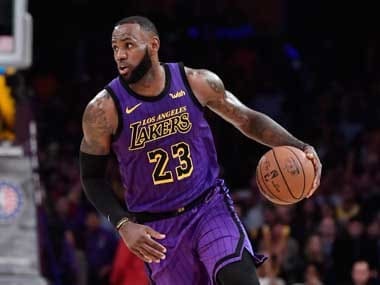 LeBron James will miss at least two more games as he recovers from a groin injury but has been cleared to resume practice next week, the Los Angeles Lakers said on Wednesday. 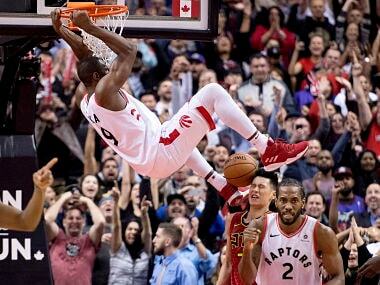 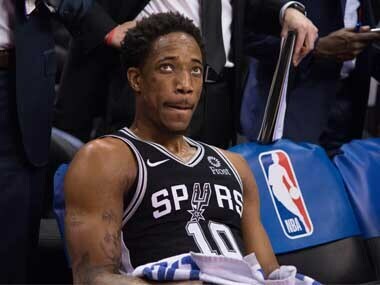 The Toronto Raptors kept the pressure on in the NBA East race as Serge Ibaka's late dunk made the difference in a scrappy victory over the Atlanta Hawks.